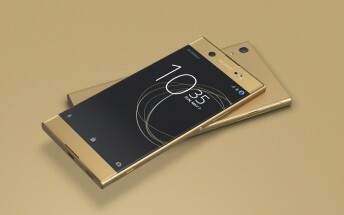 Sony may have given April 26 as the launch date for its Xperia XA1 smartphone, but it looks like Europe will be getting the phone earlier than that. In the UK retailer Clove has confirmed that it will start selling the phone on April 10. 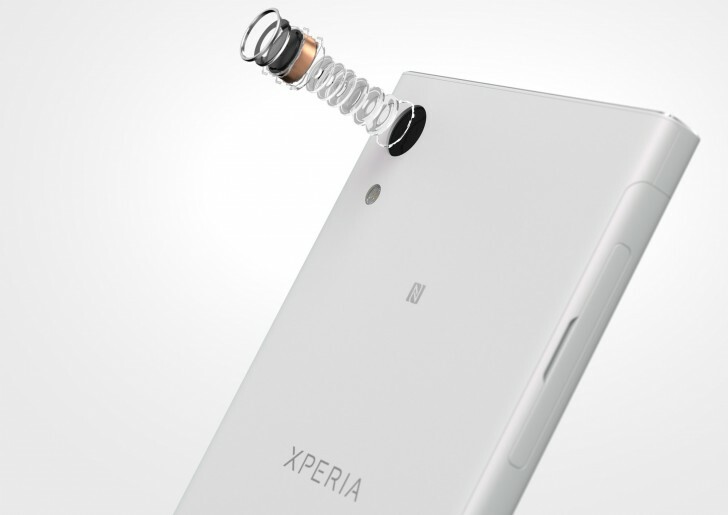 Sony had revealed a $300 price tag when the phone was unveiled at the MWC.